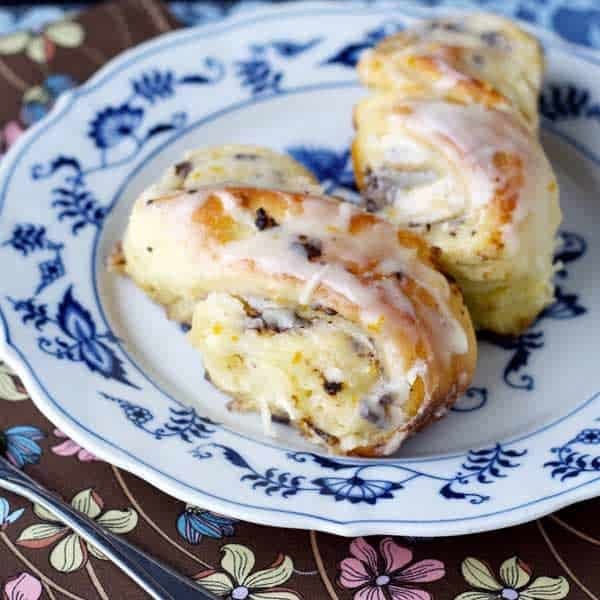 Soft and fluffy sweet rolls filled with a decadent dark chocolate, orange filling, and a sweet orange glaze. 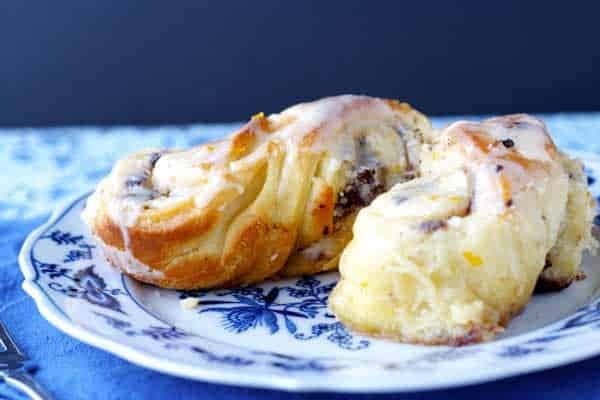 Chocolate Orange Sweet Rolls with an orange glaze – soft and fluffy sweet rolls filled with a decadent dark chocolate and orange filling. I’m so happy to be here today as a contributor for Cupcakes & Kale Chips. I’ve followed Brianne’s blog for quite some time now, and am thrilled to be able to share some of my recipes with her readers! Today I have a recipe for you that I am so excited to share! These chocolate orange sweet rolls are absolutely divine. 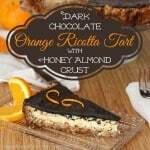 Is there a much better combination than chocolate and orange? I don’t think so. Except maybe chocolate and banana, or chocolate and peanut butter. So….chocolate. Evidently that’s all I need to be happy. 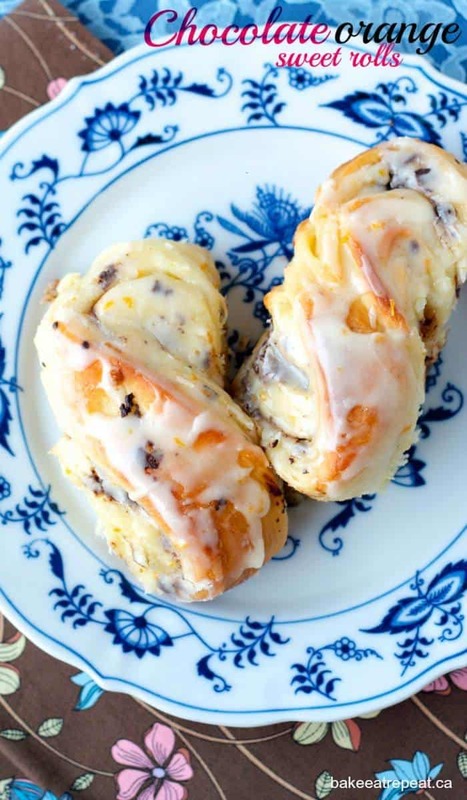 But in this case, that chocolate is wrapped up in a sweet fluffy dough and smothered in a sweet orange filling, then drizzled with an orange glaze. I’m kind of considering running to the kitchen to make these again, just thinking about them. They were that good. 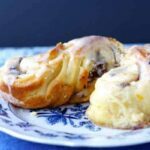 These chocolate orange sweet rolls start with the same dough that I use for my favourite cinnamon rolls, and it always turns out perfectly soft and fluffy, and it’s fairly quick and easy to make. Plus, the rolls can be made up ahead of time and refrigerated for up to 2 days. All you need to do then is pull them out to warm up for a half hour or so before baking them in the morning. Perfect, decadent sweet rolls for breakfast, hot out of the oven. It definitely doesn’t get much better than that! In the bowl of a stand mixer with the paddle attachment, or in a large bowl with an electric mixer, cream together the butter, salt, and sugar. Add the egg and mix until smooth. Switch to the dough hook on a stand mixer (or a wooden spoon if mixing by hand), and add the flour, yeast and 1 1/8 cups of the buttermilk. Mix on low speed until the dough comes together into a ball and clears the sides of the bowl. Knead for 10-12 minutes (12-15 if kneading by hand) until the dough is smooth and silky, a bit tacky but not sticky at all. If it’s very sticky, add a bit more flour, a tablespoon at a time, if it’s very dry and not coming together add a bit more buttermilk, a tablespoon at a time. Move the dough to a large, lightly oiled bowl and cover it with plastic wrap. Allow it to rise for about 2 hours until it doubles in size. 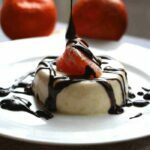 In a small bowl, mix together the butter, orange juice, orange zest and granulated sugar for the filling and set aside. Punch down the risen dough and turn it out onto a lightly oiled counter. Roll it out to about 1/2 inch thick rectangle, about 12 by 14 inches. With a rubber spatula, spread the filling over the dough, leaving 1/4 inch space around the edges. Sprinkle the chopped dark chocolate evenly over the filling. Starting from one long side, roll the dough up into a log, keeping it even as you roll. Pinch the seam closed with your fingers and lay the log seam side down on the counter. Using a serrated knife, slice the log into 12 even pieces. Pick up one roll at a time and stretch it, twisting it into a figure eight shape, and laying the twisted roll in a 9x13 inch pan. Repeat with the remaining 11 rolls. At this point, you can either refrigerate the rolls for up to 2 days, pulling them out 3-4 hours before baking to let them proof, or let them proof (rise) at room temperature immediately for about 90 minutes, or until the the buns have doubled in size. Preheat the oven to 350 degrees F, with a rack in the middle of the oven. Bake for 25-30 minutes or until they are golden brown. While the buns are baking, make the glaze. Whisk together the powdered sugar, orange juice and orange zest until well combined. Set aside, covered tightly with plastic wrap. When the sweet rolls are finished baking, allow to cool in the pan for 5-10 minutes, then drizzle with the orange glaze. Serve warm. Keep any leftovers in a sealed container in the refrigerator, they reheat well in the microwave. There are several options with the rising and baking of these. You can shape the rolls and then refrigerate for up to two days, pulling them out 3-4 hours before baking to allow them to rise. Or you can let them rise immediately after shaping and then refrigerate for up to 2 days, pulling them out and allowing them to come to room temperature, 30-60 minutes, before baking. Or you can let them rise immediately after shaping and then bake right away. Dough from my cinnamon buns, filling and glaze adapted from Mel’s Kitchen Cafe. 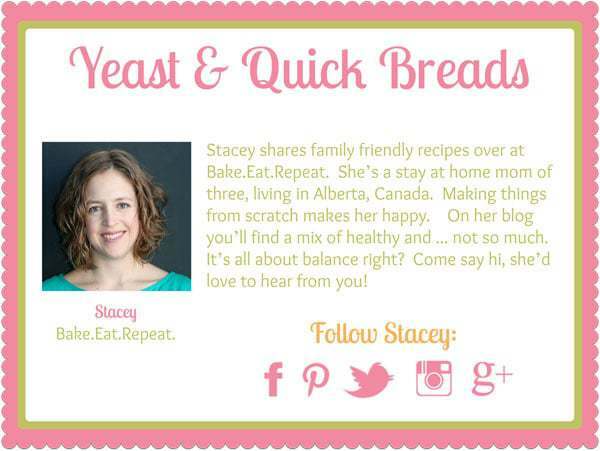 If you like this recipe, be sure to check out these from Stacey! These look delicious. 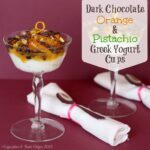 My husband loves chocolate and orange. What is the temperature needed for the buttermilk? Usually it is warmed so that it helps the yeast rise. The sweet rolls recipe is from a food blogger who shared it as a guest post here. I checked with her regarding the buttermilk and am told that you don’t need to warm it. Room temperature should be sufficient. If you want to be sure that the yeast will rise, I think I would warm it to 90 F.